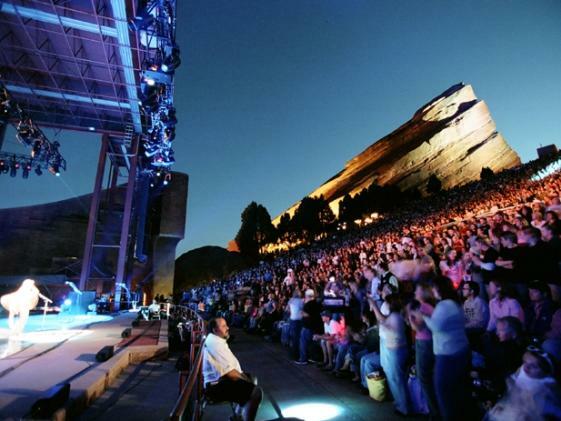 Located just fifteen minutes from downtown Denver, Red Rocks 30,000 square foot Visitor Center is the perfect place to host a party, meeting, conference, wedding or other special event. 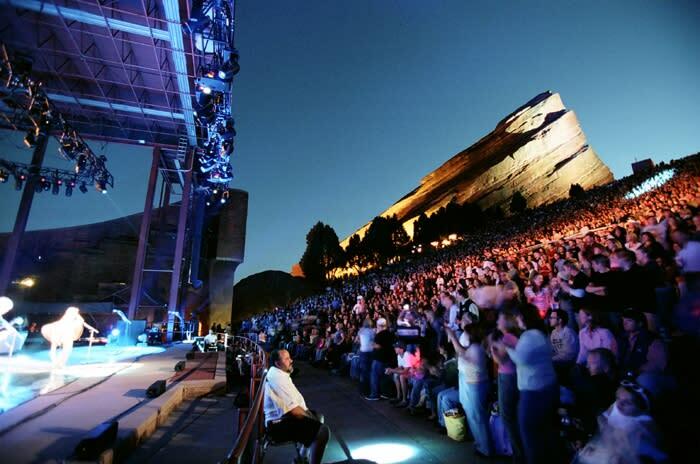 Red Rocks is the ultimate Colorado experience complete with breathtaking views, gourmet food and impeccable service. We have several meeting spaces to choose from, fully customizable to fit your party or meeting needs!